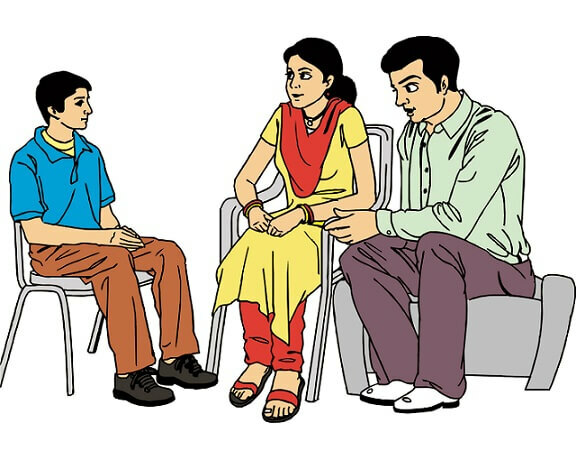 Arpan is an organization working to help children be safe. You have reached here, which means you want to know about keeping yourself safe. Great!!! There is a lot you can do to keep yourself safe. In this section of the website, you will know about safe and unsafe touches and you can also learn about being assertive. You will know how to seek help in an unsafe situation. We will also share with you, Personal Safety Guidelines that you can use in unsafe situations. Safe is when there is no threat and you feel happy and comfortable. Unsafe is when you feel uncomfortable, scared, sad, and angry or confused. Your body belongs only to you. Your Private Body Parts are an important part of your body. 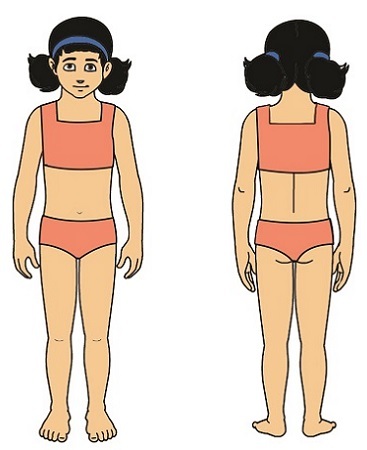 The parts of our body that are covered with a swimming suit or under-garments are called Private Body Parts. 1. It is never alright for someone to touch, look at or talk about your private body parts except to keep you clean and healthy. 2. If anyone makes you feel unsafe, you can say, “no” assertively and get away. 3. 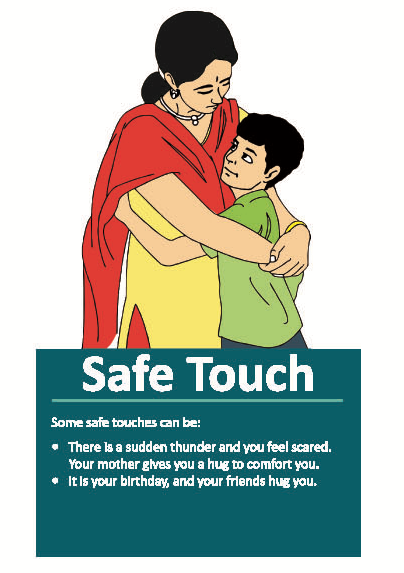 It is helpful to talk to an adult about an unsafe situation or touch. You can keep on telling until you get the help you need. When you say “No” to an unsafe touch or situation you are being ASSERTIVE. Being assertive is to protect your rights without violating the rights of others. It is an honest expression of your feelings and needs. IT IS NEVER YOUR FAULT if someone breaks your Personal Safety Guideline 1. So now you know what you can do when someone touches you, looks at or talks to you in an unsafe manner. 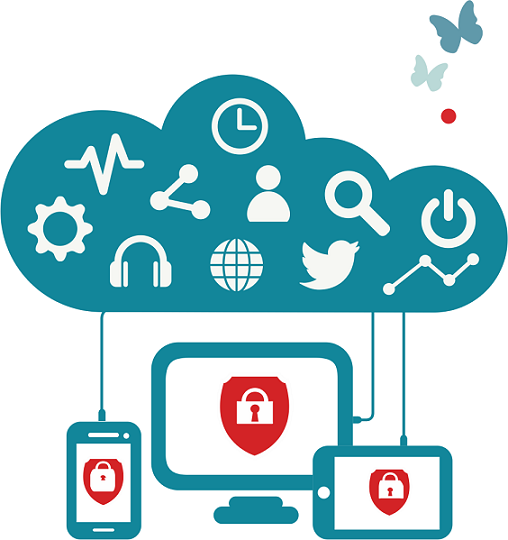 But what are some guidelines that you can follow for staying safe online? For example, while you were searching for information on safety, what can you do if you come across a website with images of Private Body Parts? Avoid posting any personal information online – like your address, email address or mobile number. Think before posting pictures or videos of yourself or for that matter anything. Once you’ve put a picture of yourself online most people can see it and may be able to download it, it’s not just yours anymore. Keep your privacy settings high. Facebook, WhatsApp, Instagram – gives you the option to choose the level of Privacy setting. Never give out your passwords and make your passwords strong. Preferably, make your passwords 12 characters long including numbers, symbols, capital letters and small letters. Remember that not everyone online is who they say they are. People can create fake profiles. So think before you accept friend requests from people you have never met in real life. Think before meeting up with people you’ve met online. You can speak to an adult and keep them posted. We also conduct programmes on Personal Safety in schools and communities. This programme has already been conducted with over 1, 00,000 children just like you. 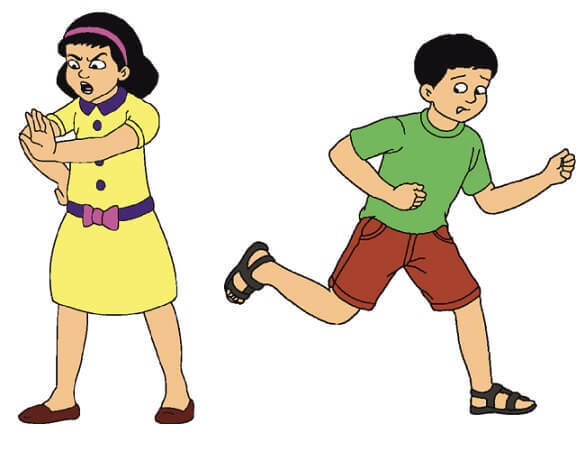 In case you want us to conduct Personal Safety Education in your school you can either get in touch with us or ask your parents and teachers to contact us. Here are some of the books which you can read through to understand more about Personal Safety Education.